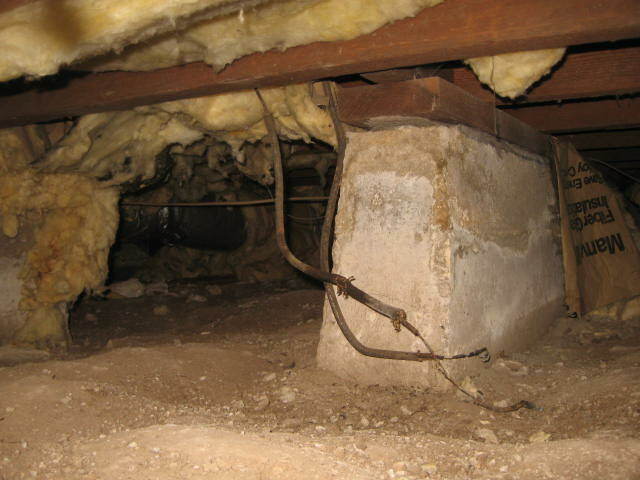 I have found the electrical system to be the most target-rich area for problems in a home. 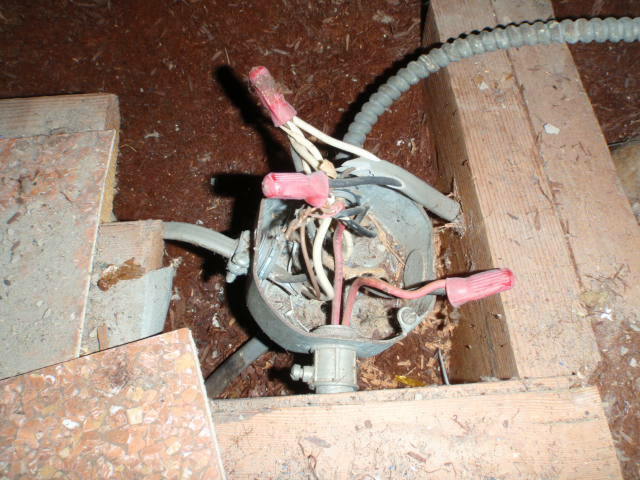 As tools, conductors, components, fixtures and how-to books are readily available from any hardware store or home improvement center, many folks feel qualified to perform modifications to an electrical system (read "mangle") after a short glance at an electrical wiring book. 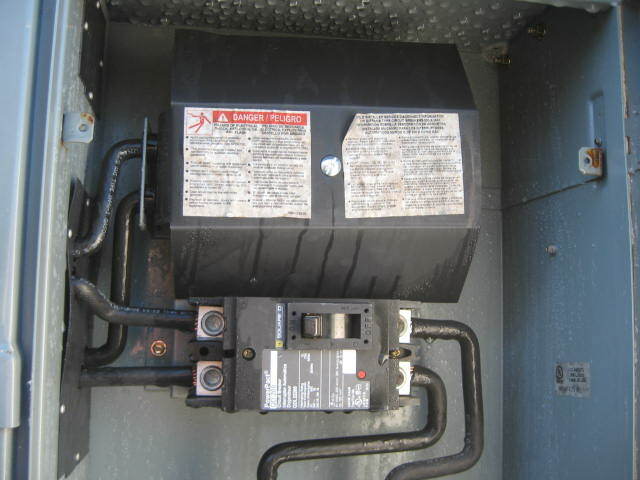 However, there is much more to an electrical system than black wire goes to the circuit breaker. 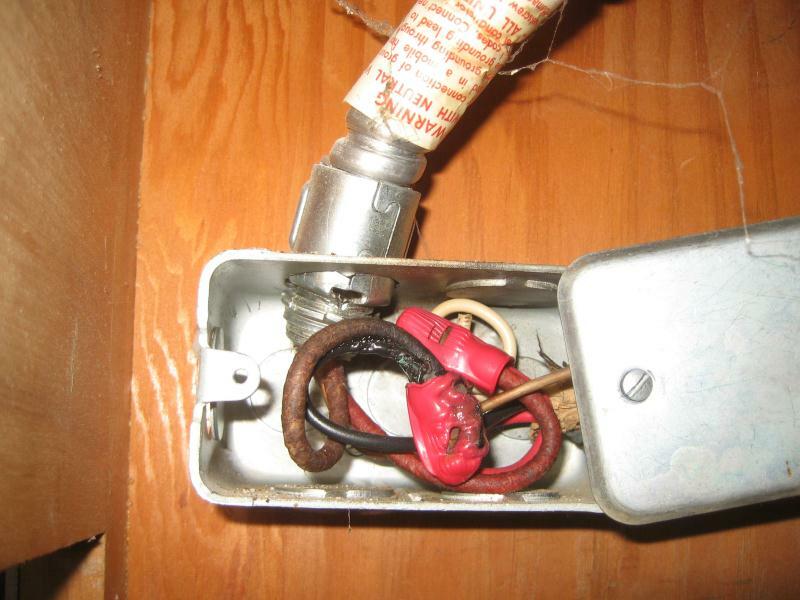 Homes built prior to the early 1960s may not be adequate for a modern family as older electrical systems often cannot support the plethora of appliances common to many households. 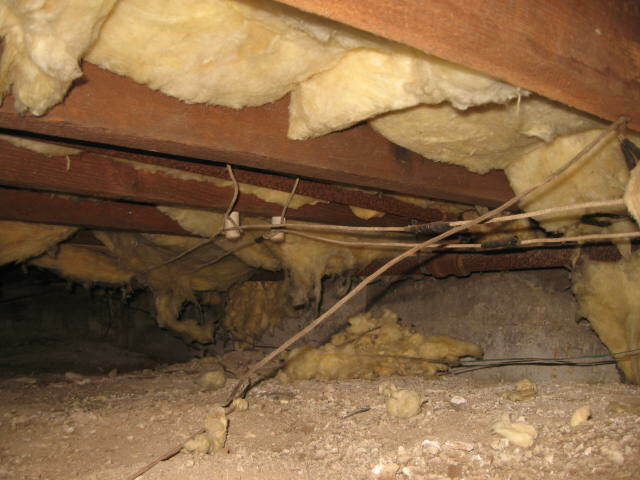 In addition, unsafe modifications are often perpetrated on older homes. 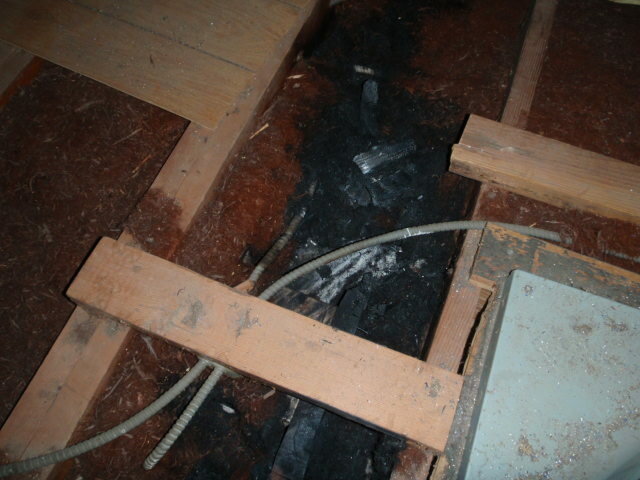 Some of the images in this section are downright scary. 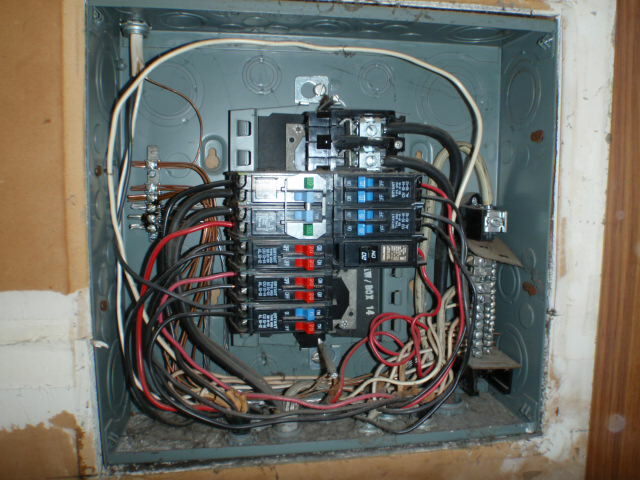 Please, hire a licensed and qualified electrical contractor to perform any work on your electrical system. 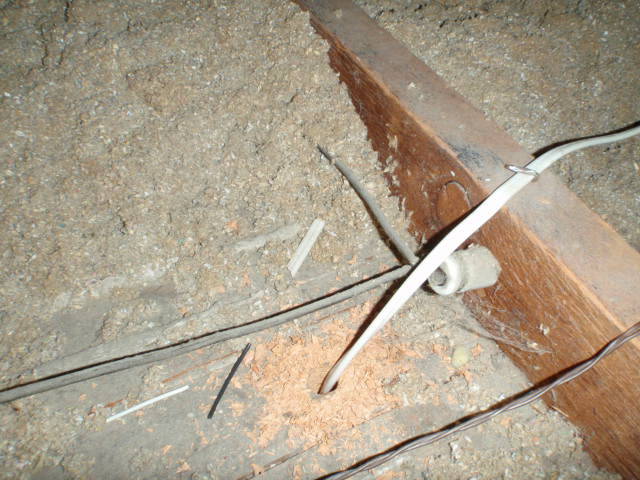 Knob & tube wiring is the earliest wiring system used in residential construction. 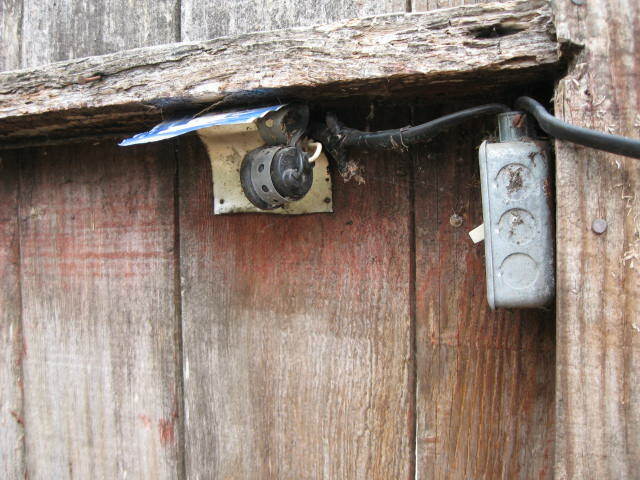 Originally designed by Thomas Edison, this type of wiring uses individual cloth-wrapped copper conductors that are supported on ceramic insulators. 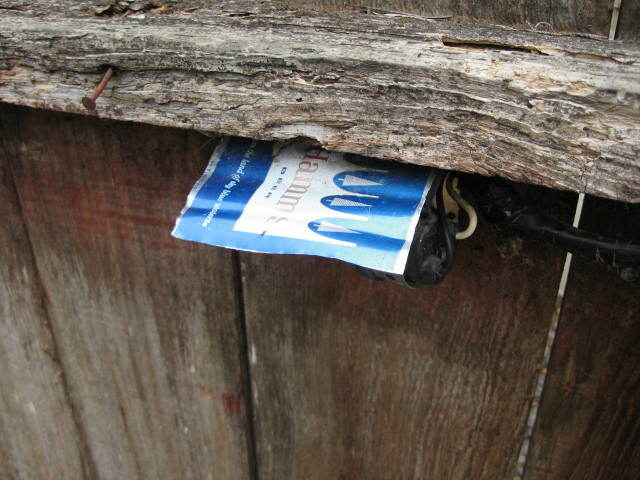 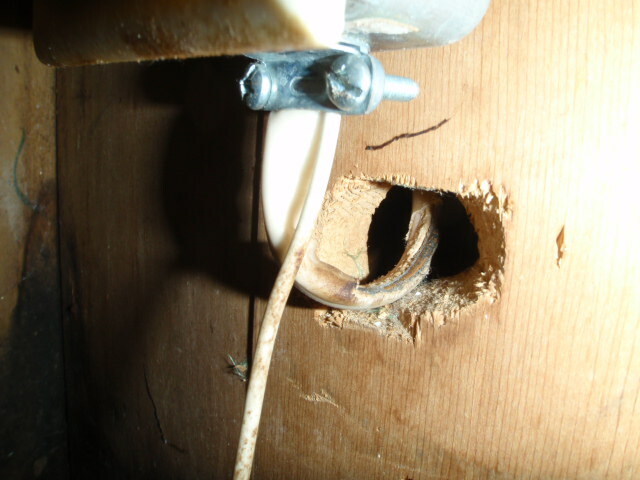 Ceramic tubes are used when the wire needs to pass through wood framing. 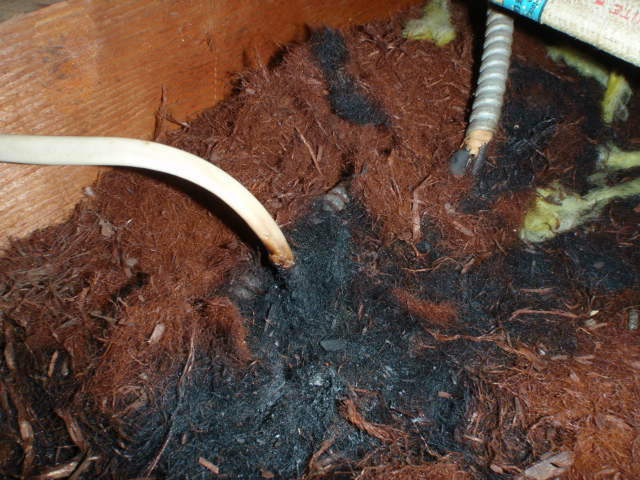 A few concerns about knob & tube wiring exist. 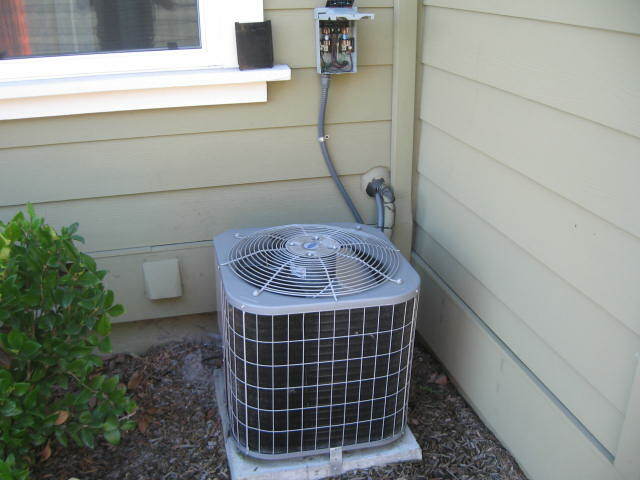 One is that these systems were designed and installed prior to the introduction and use of the vast number of electrical appliances that adorn most modern homes. 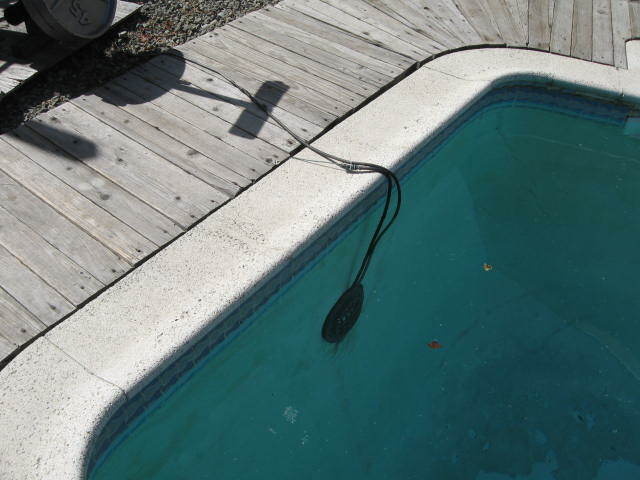 As a result, the electrical system often cannot handle the strain placed upon it by high amperage appliances, such as hair dryers, toasters, plasma televisions, microwave ovens, etc. 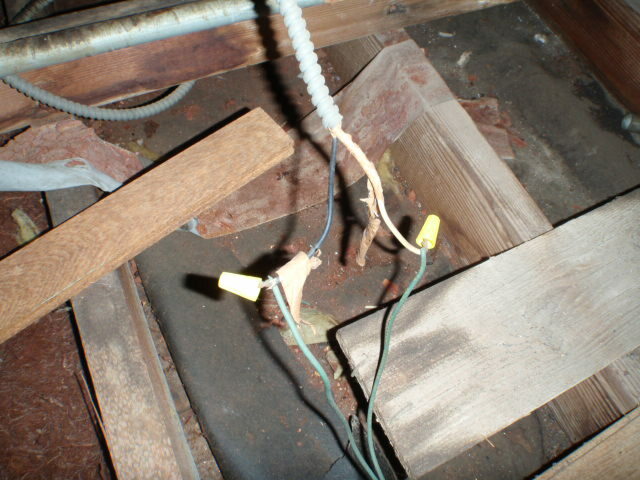 Problems arise when unskilled individuals try to add onto the existing wiring, often creating more problems than they resolve. 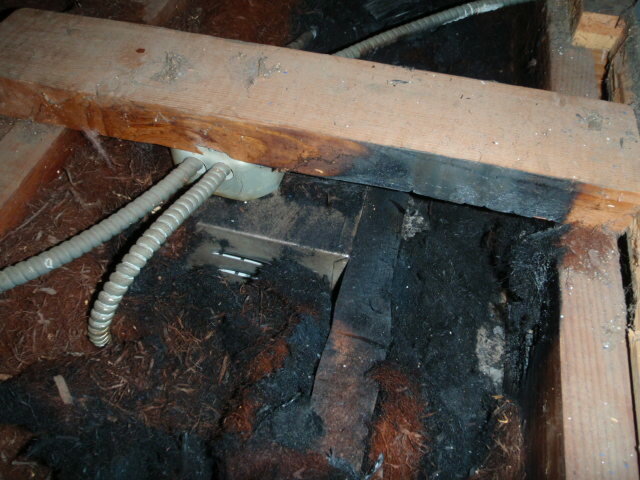 Another concern is the age of the insulation on the conductors, which can be brittle and/or missing. 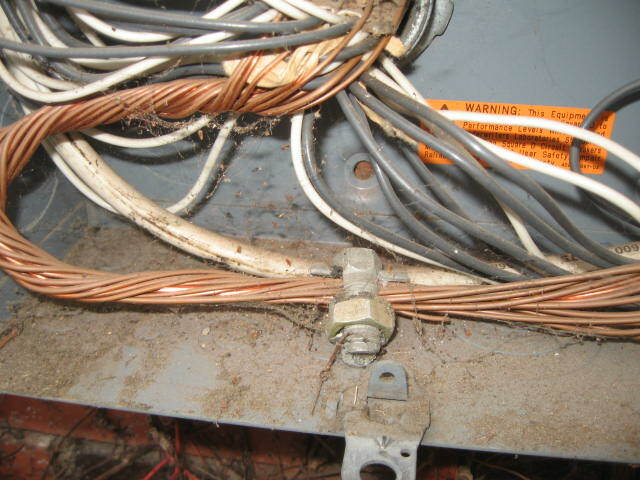 Serious consideration should be given to replacing knob & tube wiring with new. 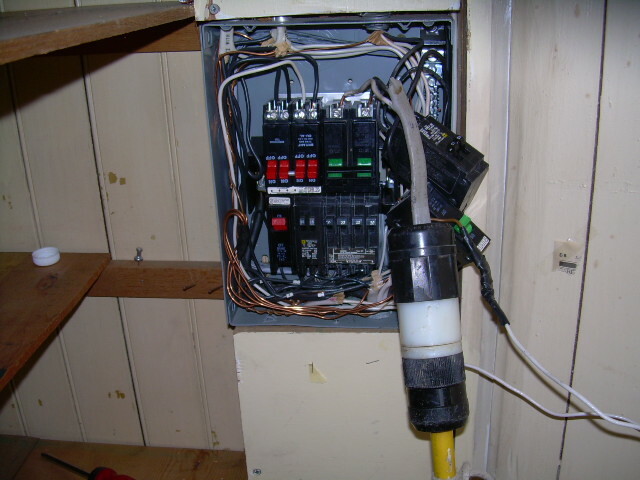 At a minimum, I feel the wiring should be evaluated by a licensed electrical contractor and any problems corrected. 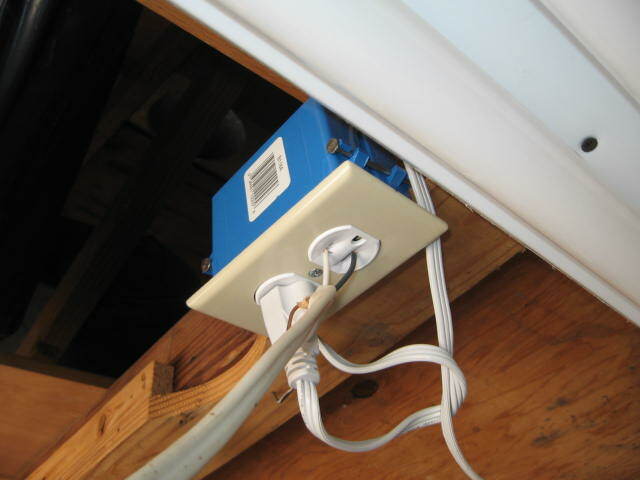 Be aware that some insurance companies may impose higher premiums or even deny coverage on homes with this type of wiring.